We’re all about Speakers! 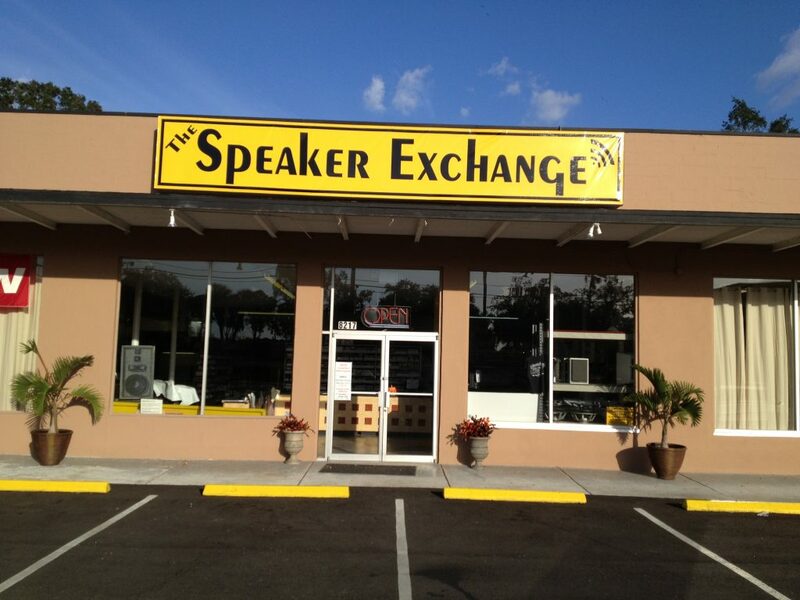 Family Owned and Operated, we have been All About Speakers since 1977. We Sell and Professionally Repair and Restore Speakers, especially the hard to repair vintage components. Whether a stadium or a stereo, our vast experience, excellent customer service and in-depth industry knowledge makes The Speaker Exchange® the International first choice for 100% guaranteed satisfaction in all things Speaker.